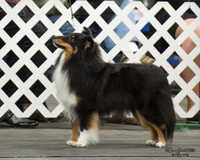 Liska Shetland Sheepdogs breeds Shelties in all colours for conformation, performance, or just plain loving. 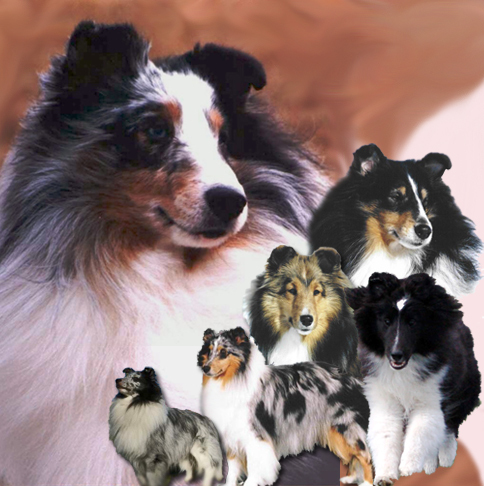 Breeding quality Shelties since 1984. Click here to learn more about Liska, or click one of the links above. Janine earns her CGN, and is now Ch. Attridge Kimicko April Showers, CGN! 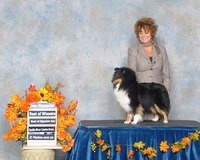 Olivia - new champion at EKC! Olivia - Liska You'retheone That I Want - 4 point WB, and RWB, first weekend out at NACA! Janine is now a champion! Janine is now Ch Attridge Kimicko April Showers, finishing with two 5-point wins at BRCA. NOTE: On my website, all titles are Canadian, unless otherwise noted.